Discover how to learn Czech with the Pimsleur Method. 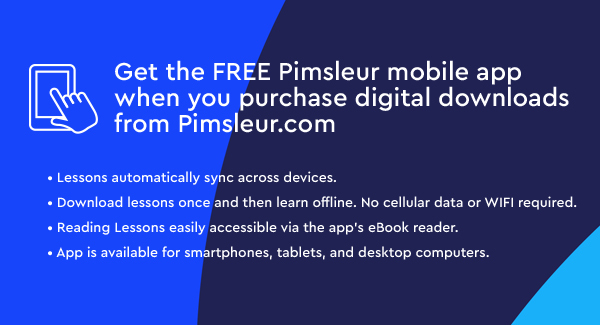 Start Speaking Czech using the Pimsleur App! Czech is the official language of the Czech Republic. There are approximately 12 million native speakers. 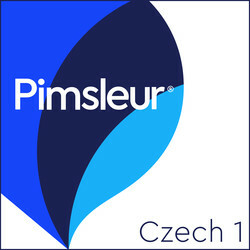 Pimsleur's Czech teaches the most widely-spoken Bohemian dialect. 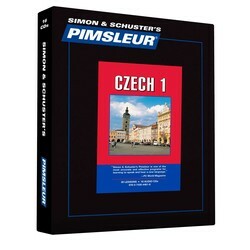 Learn Czech today with Pimsleur. Lessons 1-16 from the Czech Level 1 program on 8 CDs (8 hrs). Each lesson contains an intro conversation, and new vocabulary & structures. Learn essentials - greetings, meals, shopping, directions, and more.